NEO synthetic Gear Oils are designed to take 40% more load carrying capabilities than its competitors. 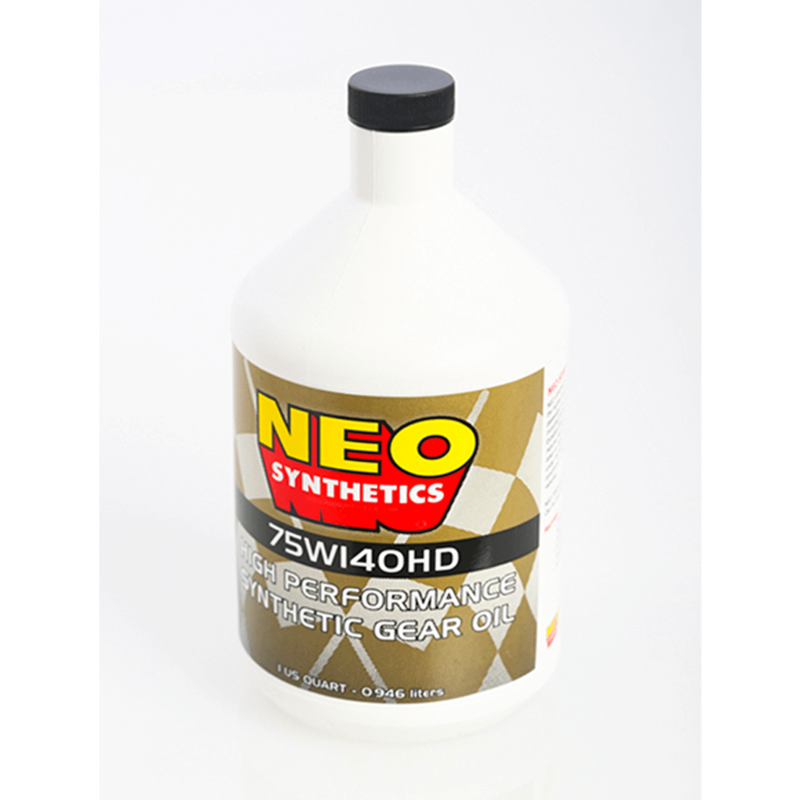 NEO Gear Oils are compounded with the most recently developed additive system to provide the ultimate in gear protection, from an E>P> wear, corrosive wear, and shock load wear standpoint. A friction modifier is also employed to reduce sliding friction resulting in lower energy requirements, thus less drag, lower fuel consumption, and more horsepower.